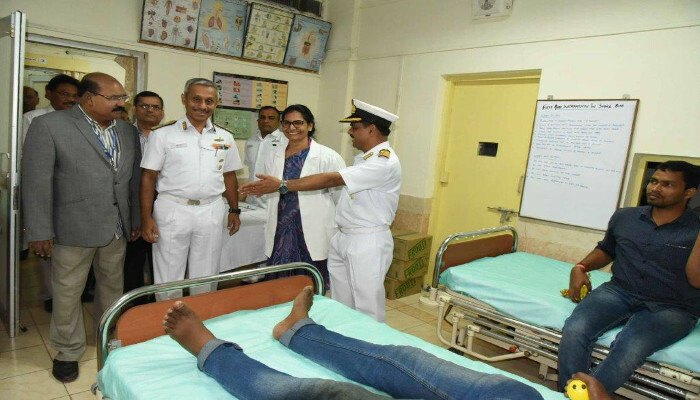 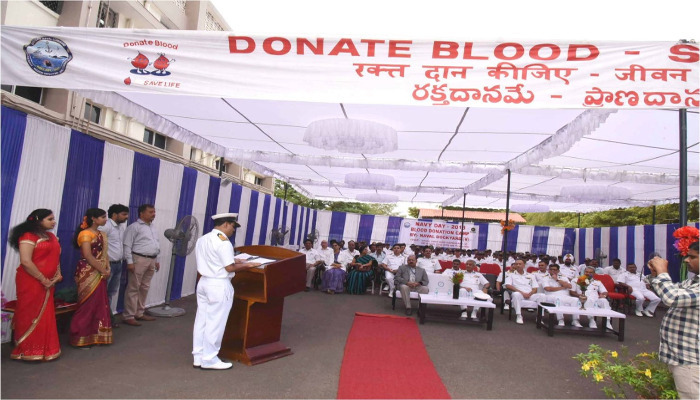 As part of Navy Week activities, a Blood Donation Camp was organised at Naval Dockyard, Visakhapatnam on 15 November 2018. 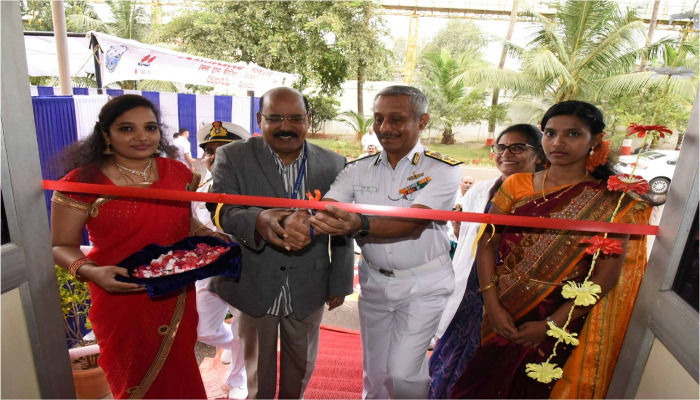 The camp was inaugurated by Admiral Superintendent, Naval Dockyard and witnessed an overwhelming response from amongst uniformed personnel, defence civilian and their families. 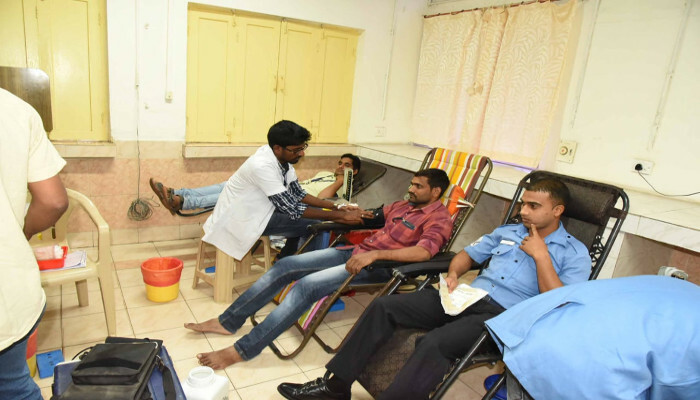 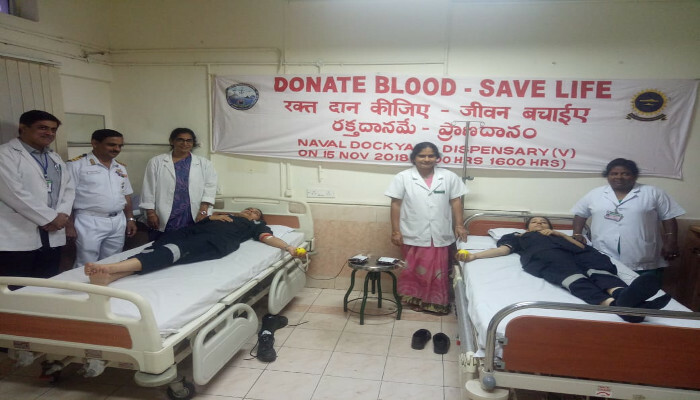 628 personnel including ladies volunteered and donated blood, which was handed over to KGH, AS Raja Voluntary Blood Bank and NTR Memorial Trust. 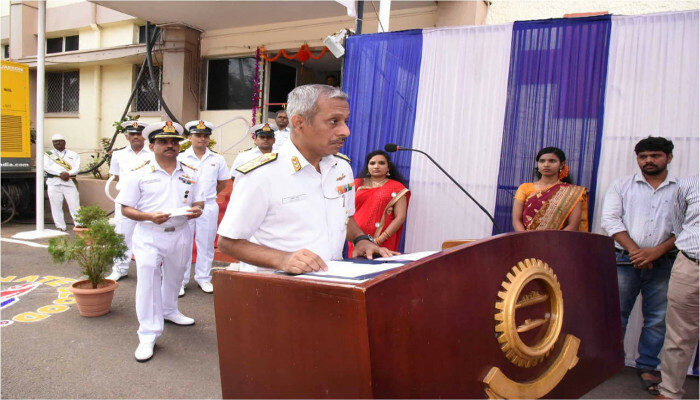 Speaking on the occasion, Dr K Shyamala Devi, Head of Department, Blood Bank, KGH, stated that contribution of the naval community to patients of Visakhapatnam and adjoining areas, has been invaluable.